If you have been an avid fan of this site, you probably would have noticed that we have posted many WOW Hits predictions at strategic points during the year for a particular installment. But this was only for WOW Hits 2015 onwards (basically from when this site was active four years ago until now!). So it’s time to once again revisit another older WOW Hits and be nostalgic, and see if the track listing is really the ‘year’s best’ or not (as we have done previously for WOW Hits 2009, WOW Hits 2013 and WOW Hits 2004!). So…you can view the official track list of WOW Hits 2011 on Wikipedia, and then my fantasy list below (which include some tracks the same as the official list, and some tracks different)! Enjoy reading, and coming up with your own ‘official lists’! NOTE- this list above is not the official track listing, this is just a list of what could’ve and should’ve been, taking into account all the hits that were on radio in and around 2009/10. 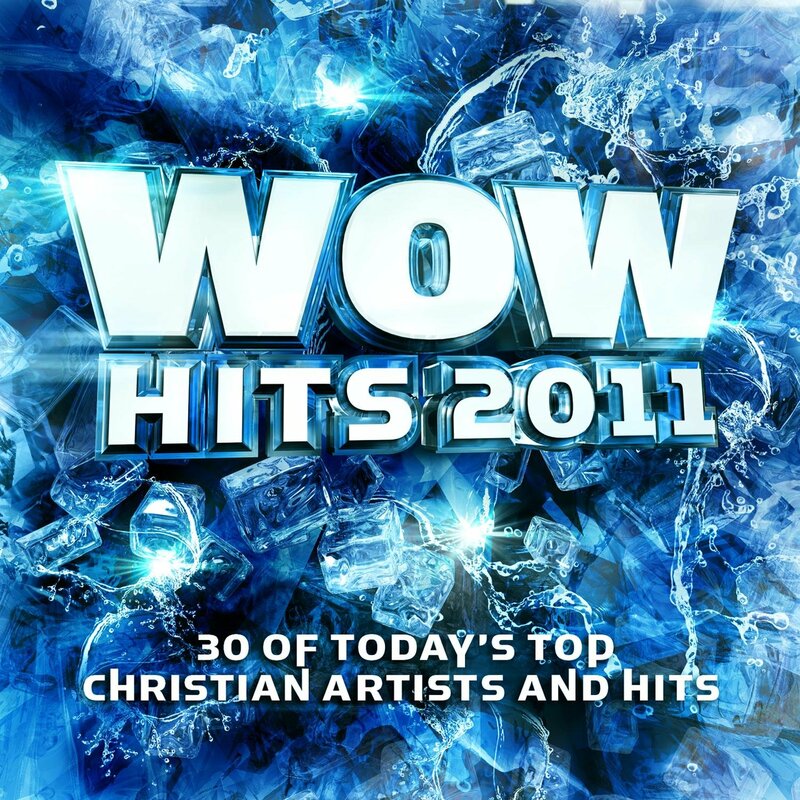 What do you think of my version of WOW Hits 2011? How does it compare to the official track list?